← Back to timetable In this class we concentrate mainly on takedowns and we train without gi (kimono). 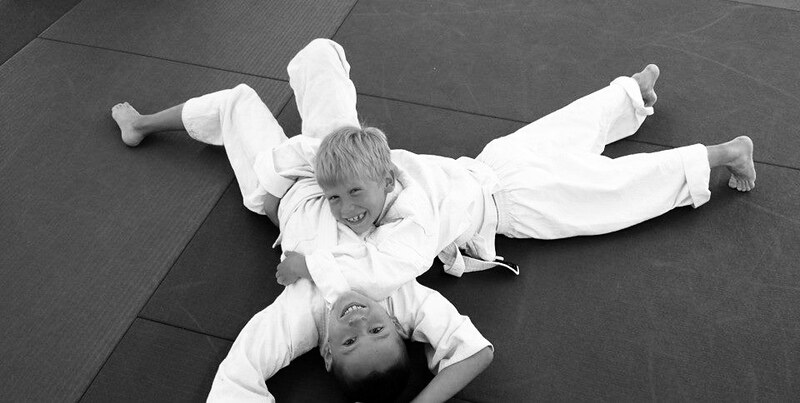 Crosstraining with wrestling is an invaluable part in the training of every grappler. Wrestling is second to none if you want to build a strong core, become more flexible and improve your balance. 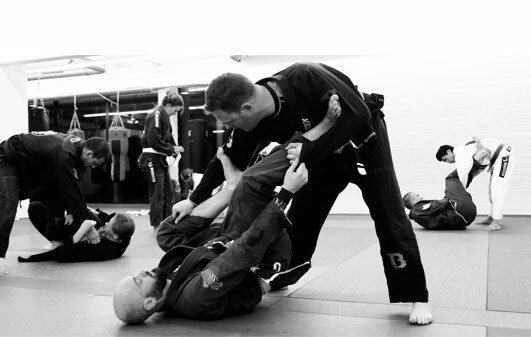 Every martial artist can benefit from this class. The class usually starts with mobility exercices. The technical part consist of wrestling drills, followed by some sparring to end the class.